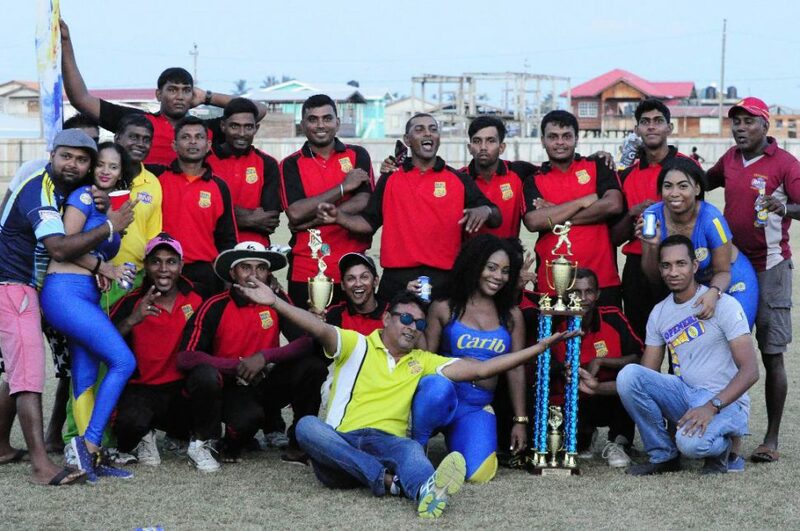 In the presence of a packed Enmore Community Center Ground on Sunday, Enterprise Busta Sports Club dominated the final of the Bargain Supermarket Carib Beer T20 tournament to beat Strathavon Sports Club by 72 runs. The sun was out and so were the fans as Enterprise decided to bat first after winning the toss, climbing to 168-5 from their allotted overs while Strathavon could only manage 96-8 with the overs running out. 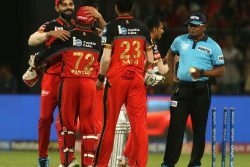 During the presentation, the successful captain, Rohan Mangal, said the win was not a one man show and even after losing Bhaskar Yadram in the first over, the team was filled with quality players who could turn up at any time and win the match for them. The skipper from the runners-up, Randy Hemraj, said it was a crucial toss to lose but nevertheless Enterprise played well to win the title, adding that his team humbly accepted second place. Meanwhile, speaking on behalf of the sponsors, Carib Brand Manager, Sean Abel, said it was impressive to see the massive support the competition was having from Guyanese while extending congratulations to the winners and participating teams. He also vowed to continue to support the development of sports in the country. 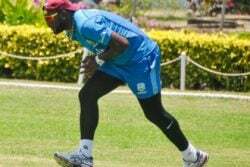 With the outfield looking lush green and lightning fast, West Indies test batsman, Rajendra Chandrika capitalised on batting first, carving four fours on his way to 27 after the loss of Bhaskar Yadram in the first over to Hemraj. Vivian Albert was also good in the middle, stroking six fours for his 37 while Mangal chipped in with 20. Enterprise’s ‘X factor’ Kamesh Yadram held the innings together, blasting a Man-of-the-Match final knock pf 55 from 28 balls including five fours mostly on the leg side. Sixteen-year-old Kevin Latif was the pick of the bowlers, taking 2-32. In reply, Albert and Chatterpaul Singh stifled the batting taking two wickets for nine and 18 runs respectively. Hemraj returned to stroke 12 while Romel Chatura contributed 16. Mohan Ronal made the top score of 26 not out. 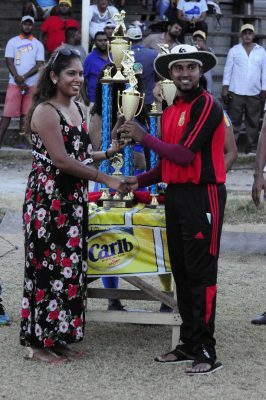 Also in the day, fans witnessed their home team, Enmore going down to Lusignan B by 76 runs. Lusignan B won the toss and notched up 159 before restricting Enmore to 83.